Do you use Mrs. D’s Corner / MDC resources in your classroom? Send in or share your photos on social media and get an exclusive freebie in return. Share two different photographs to earn one free resource. Must tag @mrsdscorner on the photo and in the picture description. No student faces OR student faces must be blurred. Each month, Stephanie will have 3 resources available to be earned as freebies for the month. These resources may be brand new or smaller parts of a larger resource, and will not be available for free anywhere else during that month. 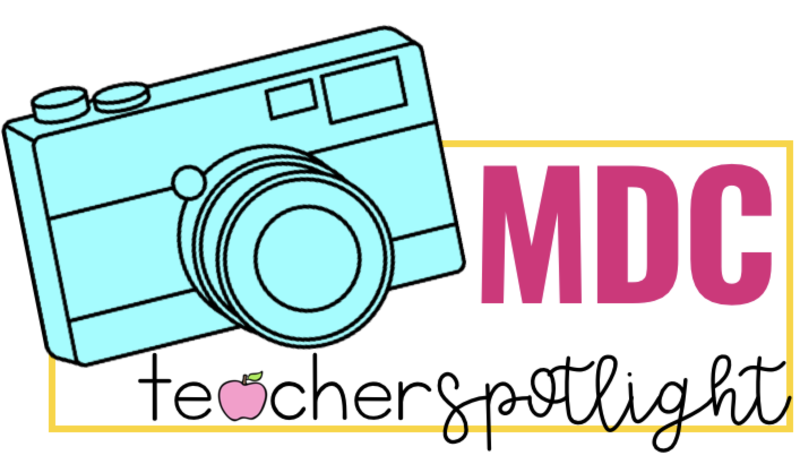 All you need to do is share two photos of you using a Mrs. D’s Corner resource in your classroom and tag Mrs. D.
Email stephanie(at)mrsdscorner(dot)com your two photos, or share them on any social media outlet and tag @mrsdscorner. The two photos may be of the same resource, paid or free, or of two separate resources. You choose! Photos shared on social media must be no older than 2 months from the start of the current month. (For example, if you want to earn an exclusive October 2018 free resource, your Instagram photo must be shared within the months of August, September, or October 2018 to qualify). By submitting your photos to Stephanie at Mrs. D’s Corner, you are giving consent and agreeing to allow Stephanie at Mrs. D’s Corner to share the photos on social media and in other formats, with credit given to you by name.